I spent most of my professional life working in HR leadership roles for Fortune 500 companies. One particular experience stands out. I had my dream job. On the surface it had all the appearances of success -- a six figure salary, exposure and responsibilities that contributed to the success of large teams. But personally, all of that came at a high cost. The responsibility translated into 13-hour work days. I felt the life sucking out of me. Less than a year into the role, and in the midst of a lot of uncertainty, I quit. I took a stand to move forward in creating the career and life I wanted on my own terms no matter what. Less than three months after quitting the role, I relocated to the city of my choice, got a new job that I truly loved. I finally had the quality of life that I had always envisioned. I am sharing my story with you because that leap of faith changed my career trajectory and life. I was able to harness my emotional intelligence by eliminating negative self- talk, limiting beliefs, and focused on creating the career and life that I wanted. I am committed to helping my clients do the same…move forward no matter what to have a career and life that they truly love. Whether you’re feeling stuck in your career or looking to make a big change in your life or leadership journey, I’m here to help you reach your highest potential and achieve your goals. Click Get Started below to schedule time with me, stay connected and receive a free audio training called “How to Unlock the Success You Want”. The training is less than 15 minutes. Thanks for being here. I look forward to connecting with you soon. 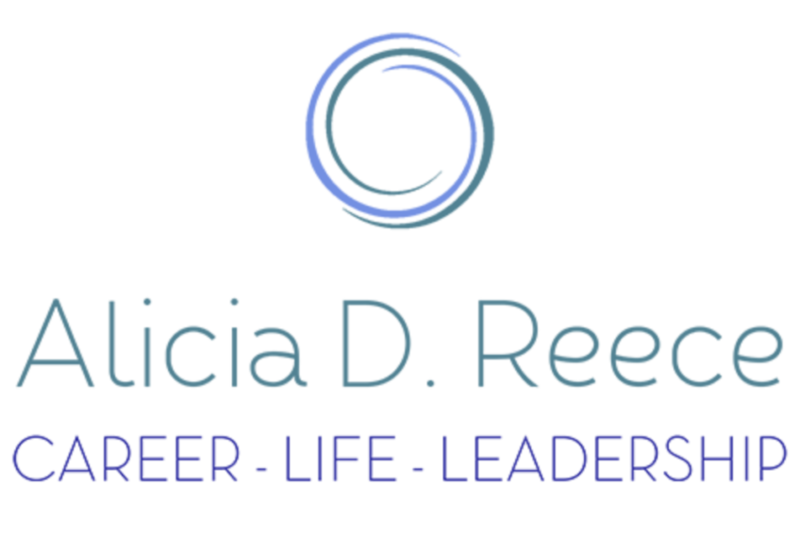 "The definition of insanity is doing the same things over and over expecting different results"
"There is a crack in everything that's how the light gets in"
Alicia Reece is an innovative and accomplished certified Executive Coach and HR Consultant. She brings over 16 years of global diverse experience in Fortune 500 organizations across high technology, manufacturing and consumer goods industries to her clients. She spent nearly a decade with Cisco, a Fortune 50 IT company as an Executive Ccoach and in various HR leadership roles. 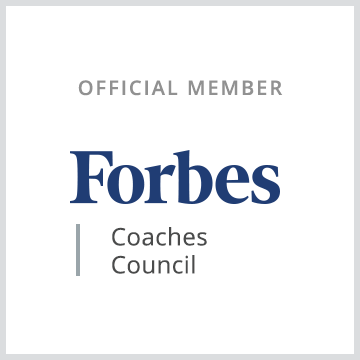 As a seasoned Executive Coach, Alicia enables her clients to move forward in their careers and leadership journeys by cultivating their emotional intelligence. It is Alicia’s belief that many of the obstacles that people struggle within their careers and lives can be mitigated through understanding their own emotions and others and using that information to manage relationships, make sound decisions, and cope with challenges more effectively. Alicia is viewed as a credible adviser to the organizations, groups, and individual professionals she partners with globally. One of her core expertise is grounded in translating business strategy and delivering results by leveraging innovative and practical strategies and solutions. 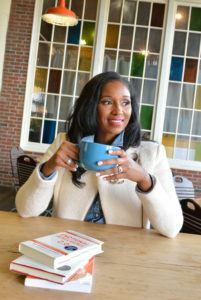 Alicia holds a master’s degree in Strategic Leadership from the University of Memphis and a bachelor’s degree in Business Administration with a concentration in Human Resources Management from the University of Tennessee at Chattanooga. She is a graduate of Coach U and has an Associate Certified Coach (ACC) certification from the International Coach Federation and certifications in Emotional Intelligence and DISC. Alicia serves on the board of the Technology Association of Georgia’s Workplace Learning Society. Also, she consistently supports philanthropic initiatives.